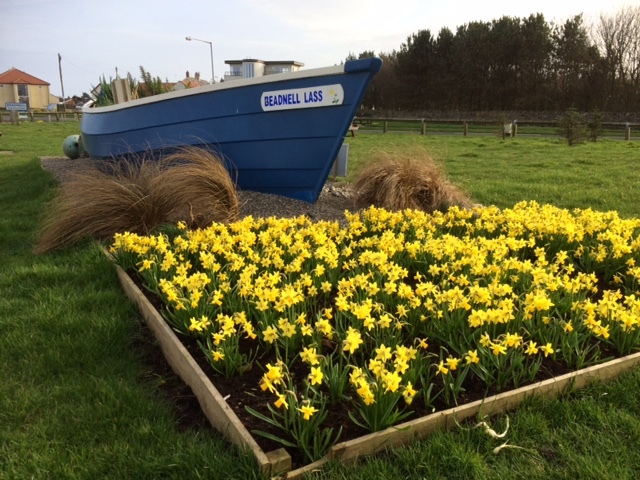 Hello, and welcome to the Beadnell Parish Council website. 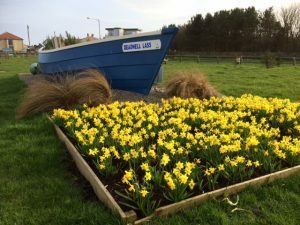 The Parish of Beadnell is located on the north Northumberland coast and serves the village of Beadnell and the surrounding settlements of Swinhoe, West Fleetham, East Fleetham and Elford.
. Web Design: Town & Parish Council Websites.